Christmas pudding is one of the most famous and widely enjoyed desserts in the western world. Now a days you can find lots of variations in Christmas puddings, you can even find healthy delicious gluten free versions! But it has a beginning. Since it first appeared in the 15th century, it has been given many names including plum pudding, figgy puddy and colloquially ‘pud’. Being such an old and traditional delicacy, it has firmly established itself as one of the staples of the Christmas meal and remains one of the holiday’s strongest icons. Just like any other Christmas traditions, the plum pudding and its connection to Christmas took many years to develop. Plum pudding is usually steamed twice in a pudding cloth. After it is boiled once, the pud is kept to dry and to enhance the flavours over time. Again it needs few hours of steaming before it is served. Pudding can be kept for many months and can be enjoyed both hot and normal temperature. At Christmas time though, pud is usually eaten with hard sauce, cream, custard, or brandy butter. 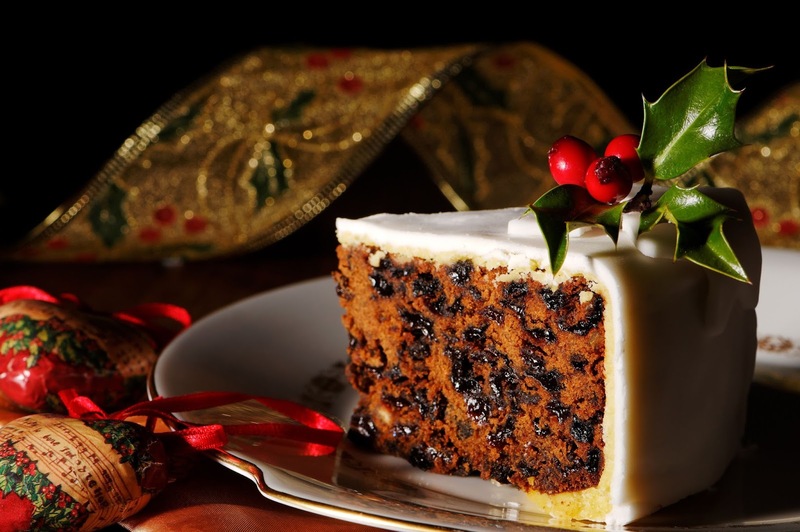 The idea of the traditional Christmas pudding originated in England more than 500 years ago. Although, there are considerable variations in modern plum puddings from to those that were enjoyed at that time. You might not be aware, but Xmas puddings actually started out as a porridge made out of mutton, beef, spices, raisins, currants, prunes, and wines, quite different to the fruity pudding flavours we’ve come to adore. However as time passed on, a pudding evolution took place. Due to the abundance of prunes, more of plums, raisins, and other dried fruit became main ingredients. Eventually, the taste of pud changed from savoury to sweet. And, the plum pudding started taking a thickened form with more flavour absorbed from stronger spirits such as beer and other alcohol. Although, meat elements are not there anymore, the traditional Christmas pudding recipes include suet (raw beef or mutton fat) which would’ve been found in early recipes of that time. King George I declared the pudding to be a Christmas delicacy after having it served at a royal Christmas feast some 200 years later after it first appeared. 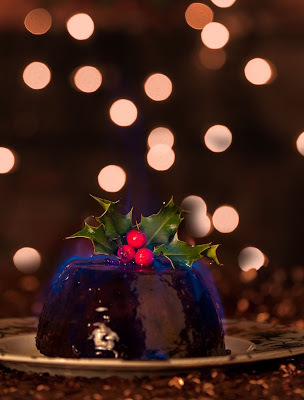 The way in which a Christmas pudding is served also has a strong tradition, one of which is ‘flamed’ or ‘fired’. Here, the pudding is doused with flaming brandy. This adds flavour to it and gives the pud a certain crispiness. Here’s how you go about it. Heat ½ a cup of brandy in a saucepan, and light the spirit using a match. Immediately pour the flaming liquid over the pudding. As well as brandy, you can also use rum or whisky. It is important to stay safe while lighting the pud. First, use a long match to ignite the spirit. Then, be careful to pour the flaming brandy only over the pudding slowly. Just a heads up, it’s probably a good idea to avoid too much alcohol before going for this! In Australia and New Zealand, regardless of the hot weather, plum puddings remain a popular part of a traditional Christmas feast. Because they’re so long lasting, you can order them pre made and get delivered and they taste amazing!